Aviation Updates Philippines - The Philippines' largest low-cost carrier, Cebu Pacific Air, is expanding its domestic routes as part of its adjustments in preparation for the peak travel periods. The airline is adding more flights from its Davao hub. Cebu Pacific Air also reported a 19 percent passenger growth from January to September in its Davao hub. According to Michelle Eve de Guzman, Cebu Pacific's marketing communications manager, that they will be increasing the frequency of between Davao and Manila, Davao and Cebu, Davao and Cagayan de Oro, and between Davao and Iloilo flights but ends after the peak travel periods. The airline will increase its Davao-Manila flights starting December 15, 2014 to January 8, 2015. Currently, Cebu Pacific Air flies between the two destinations 58 times weekly, and will be added 5 more flight frequencies. The direct Davao-Cebu flights, which currently fly four times daily, will be added flights on Monday, Wednesday, and Friday, from December 1 to 17, 2014 and January 9 to 30, 2015. The daily flights between Davao and Cagayan de Oro will have an additional flight on Monday, Wednesday, and Friday from December 5 until further notice. The daily Davao-Iloilo flight will have an additional flight on Sunday from December 21, 2014 to January 4, 2014. Aside from flights to Davao, Cebu Pacific Air will also increase its frequencies from Cebu to Tandag. From November 18 to December 2, 2014, the airline will operate a total of six weekly flights. Utilizing a 72-seater aircraft, the ATR 72-500, Cebu Pacific's Tandag service will be operated every Monday, Tuesday, Wednesday, Thursday, Friday and Saturday during this period. She also said the company has flown some eight million passengers from January to June of this year. 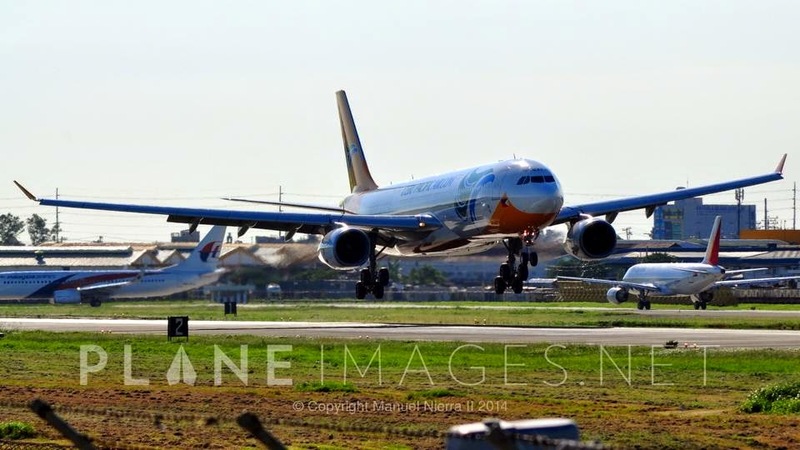 Cebu Pacific Air also recorded 53 percent domestic passenger market share and 42 percent domestic cargo market share. Aside from the increased frequency of some Davao hub routes, the company also launched new international destinations this year, these are: Tokyo and Nagoya, Japan; Sydney, Australia; Kuwait City, Kuwait; and Riyadh and Dammam, Saudi Arabia.